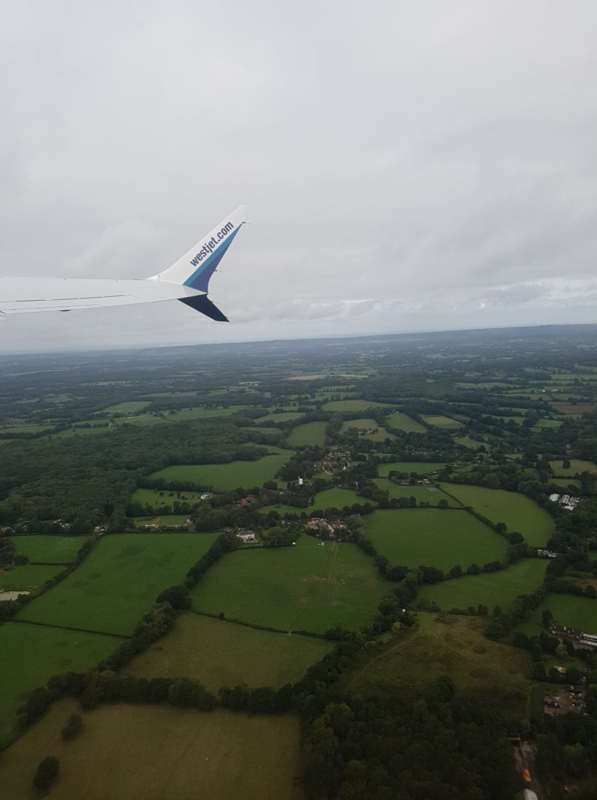 Well, the summer is over, and I am now back in Canada – how sad! While it’s great to be home, I definitely have been missing the England summer. I had the opportunity to spend some time in Hereford this month where I was able to work with the Duchy of Cornwall team. 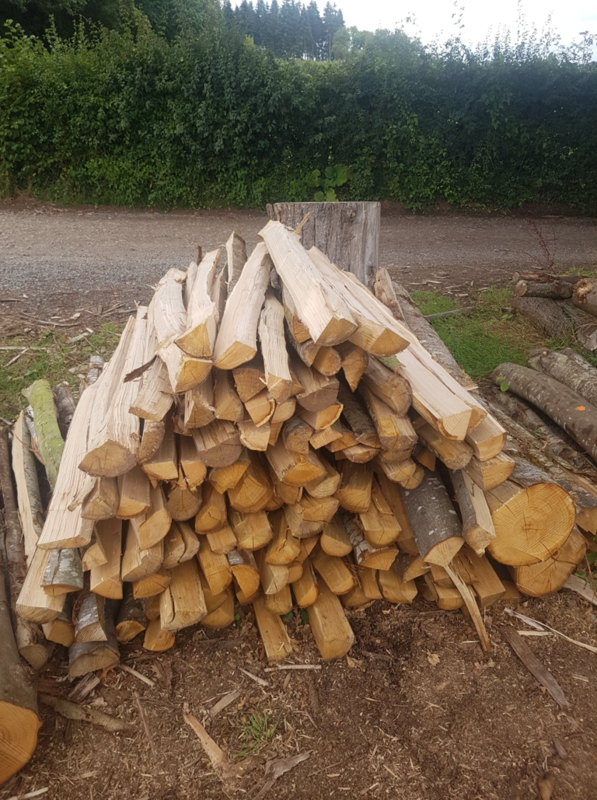 This had been in the making for a while, and I’m so glad it was able to work out, and it provided me with some great experience working in commercial forestry in England – which is very different than commercial forestry in Canada! 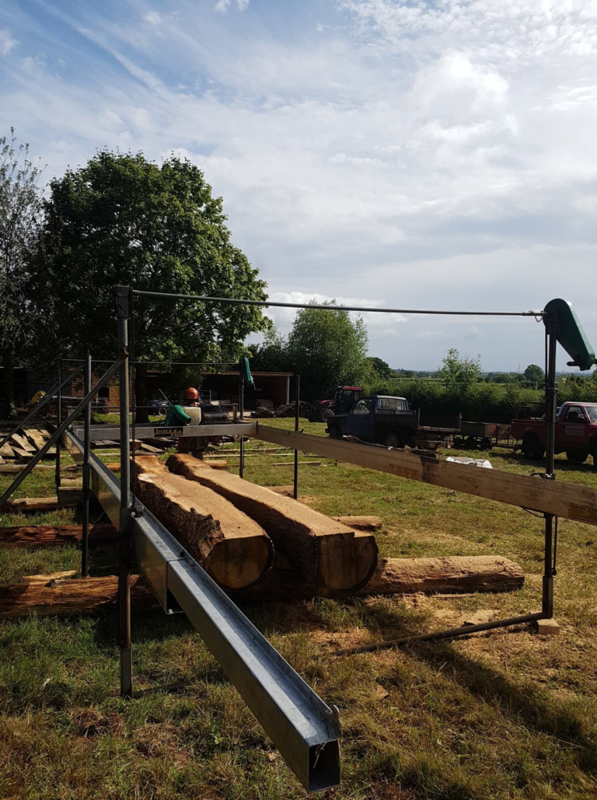 While I was assisting the team, they had a mobile saw operating to mill some large sweet chestnut. This operation was very interesting to see, and the ability to bring the saw mill to the woods, instead of the other way around is super useful, and something I had never seen before. Mobile Saw operating to mill Sweet Chestnut. I also completed some clefting of chestnut which will be used for fencing in woodlands throughout England. This process was tough, but pretty easy to get the hang of. 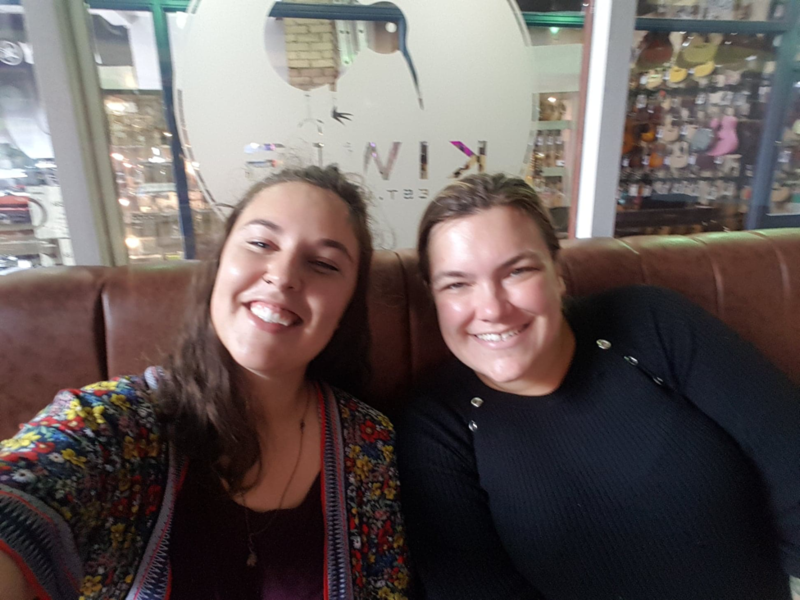 After spending the week in Hereford, I took a little weekend trip to Cardiff where I met Theri – one of last year’s award recipients! We were able to chat a lot about the program and compare both of our experiences working in UK forestry! She was unbelievably friendly and showed me around the city centre, and in true forester fashion we ended the visit with a few pints in the pub! Myself and Their hanging out in Cardiff. When I got back to The Heart of England, we were completing beat-up surveys to assess the progress of the trees that were planted last season. With the very dry season it was expected to be a rough year for the little trees, but in the end most sites fared pretty well. 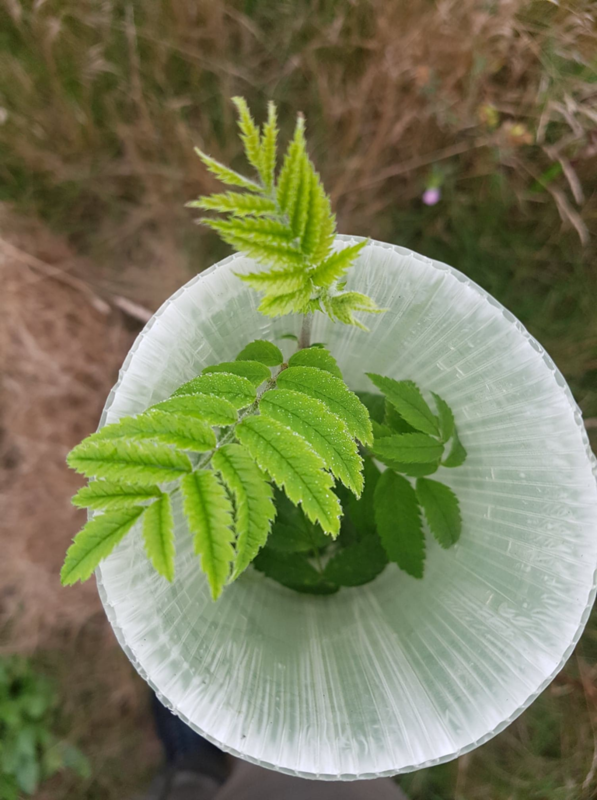 There were a number of sites with plenty of shrubs, rowan, oak, maples, and lots of other species that were performing quite well despite the tough growing season. Looking down a green tube while doing beat-up surveys. Other than these things, this month was pretty standard at The Heart of England, and consisted of similar tasks as previous months. Sorry this blog is so short, I’m settling into a brand new city – Fredericton – and starting a brand new program at a brand new school at the University of New Brunswick. I’m so excited to be able to bring some of the experiences and processes I’ve learned throughout this program into my schooling and future employment. 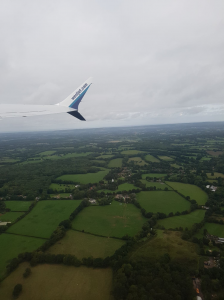 Last view of England on the long flight back to Canada.